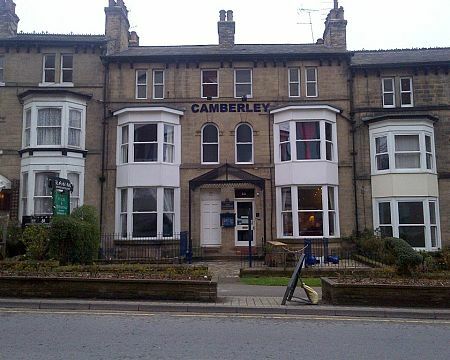 At the Camberley we are located in the town center of Harrogate within 5 minutes walk of the shops, restaurants, theatres and the Harrogate International Center. 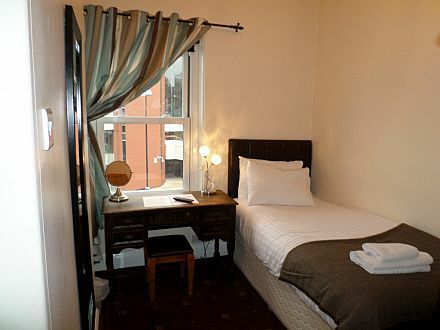 We provide free off street parking, free wi-fi throughout and a locally sourced breakfast at a time of your choosing. 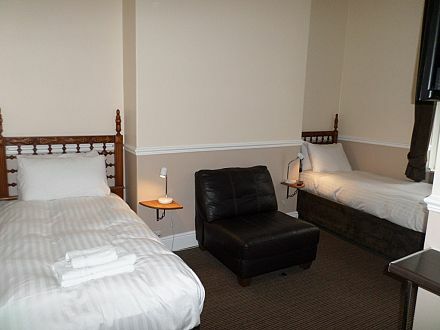 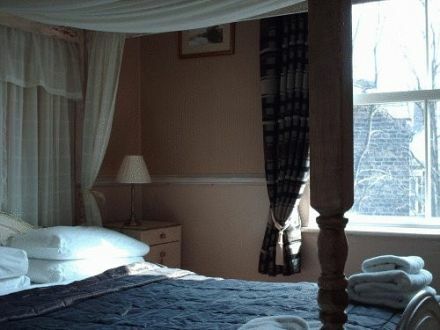 We have a selection of rooms - family, twin, double and single located over 3 floors with 2 on the ground floor should have have any mobility imparements please book directly so we can allocate you a suitable room.